Just a few hours outside of the San Francisco Bay Area lies the area of the Sacramento Metro, a tempting spot for commuters looking for luxury residential living. 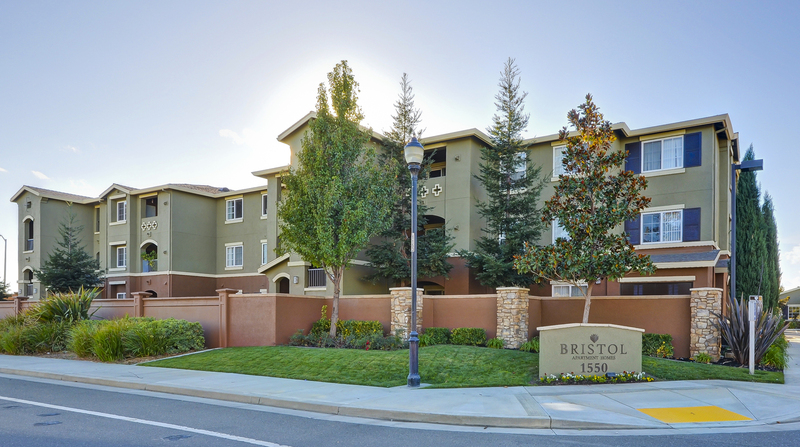 Residential apartment living in Sacramento is a suburban lifestyle which benefits from an advantageous income to cost of living ratio, which has seen the area blossom with economic and real estate development fueled by an influx of young professionals and middle-class earners. The Sacramento Metro area offers not only a sun-kissed Mediterranean climate but a number of natural hotspots such as Lake Tahoe. The area embraces an active outdoors lifestyle with the long summer months promoting nature walks, hiking, and camping, while the frosted winter months playing host to winter sports resorts. As one of the most important agricultural areas in the US, residents of Sacramento enjoy access to fresh, locally sourced foods, markets, wineries, and breweries, all of which support the community. Providing access to two major freeways, the Sacramento International Airport, rail lines and ports, the city of Elk Grove prides itself on a superior quality of life and entrepreneurial spirit where opportunity is around every corner. The city provides a safe, youthful environment for families to lay down their foundations while also booming with new businesses, residences, and employment opportunities. The city of Dixon offers Fairfield luxury apartment residents an interesting history, being the first semi-permanent European settlement to emerge during the California Gold Rush of the mid-19th century. Originally named "Dixonville" after Thomas Dickson donated 10 acres of land for the construction of a railroad depot, the Dixon area lies just 23 miles from the state capital, Sacramento, and is an ideal location for professionals seeking a cultured lifestyle.